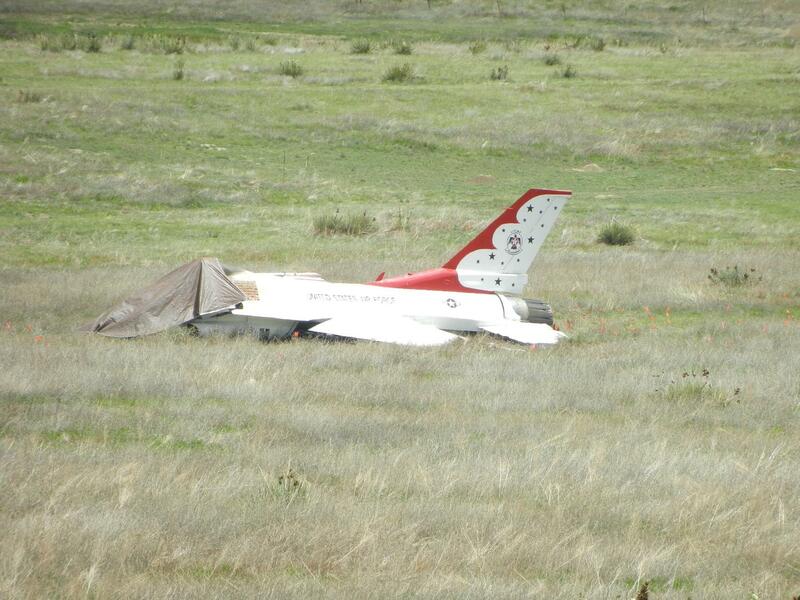 The Thunderbird looks like it landed itself pretty well. Walter105 wrote: Very bad day. Is there any more info as to what caused the crashes? With modern day safety in aviation etc. etc. I wonder what are the odds of this happening?? Here is another link to a video of the Blue angels crash. I just watched a tribute to Capt Kuss of the Blue Angels and they blame pilot error but I have my doubts. 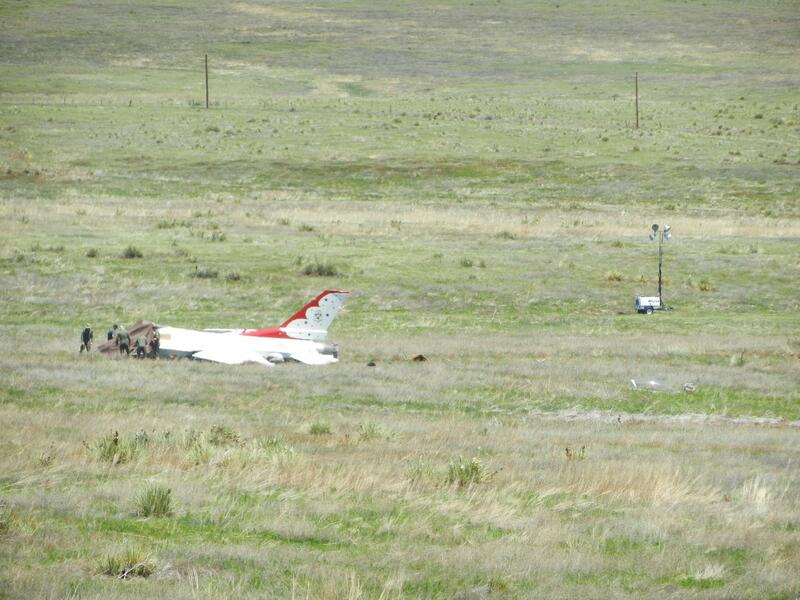 They say he was too low and forgot to turn his afterburner off. Not the place to start name dropping, but I have seen experienced display pilots mismanage engine and aircraft configurations. In the video he disappears into the clouds and suddenly reappears heading straight for the ground, my initial reaction was that he blacked out. Also they say he ejected but almost at ground level which shows that he may have regained consciousness just before impact?